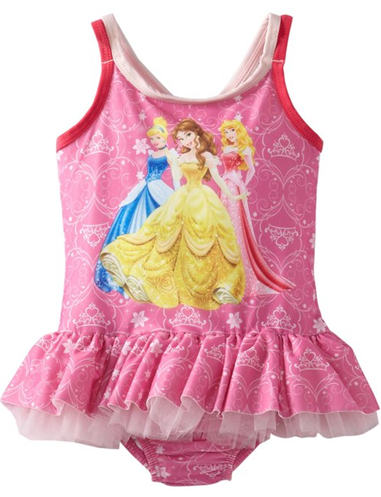 Disney Princess Girls Swimsuit Just $9.89! Down From $20! You are here: Home / Great Deals / Amazon Deals / Disney Princess Girls Swimsuit Just $9.89! Down From $20! How cute is this?! You can get this Disney Princess Girls Swimsuit for just $9.89 Down from $20!